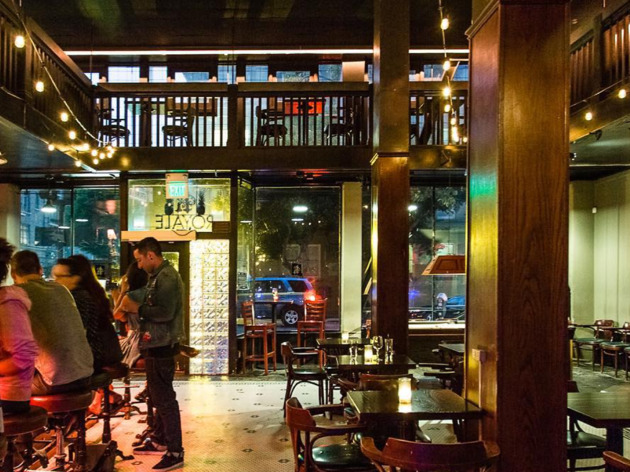 The Royale may seem unassuming, but this bar’s free live music calendar is one of the best in town. Priding itself on existing at the opposite side of the spectrum from the high brow, “aristocratic” cocktail bar status quo, The Royale is fun, casual, and the true definition of a neighborhood gem. 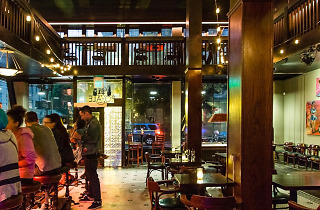 With a rotating local beers list and one of the most eclectically booked concert calendar in the city, this venue is primed to become the go-to destination for catching free jams in San Francisco.